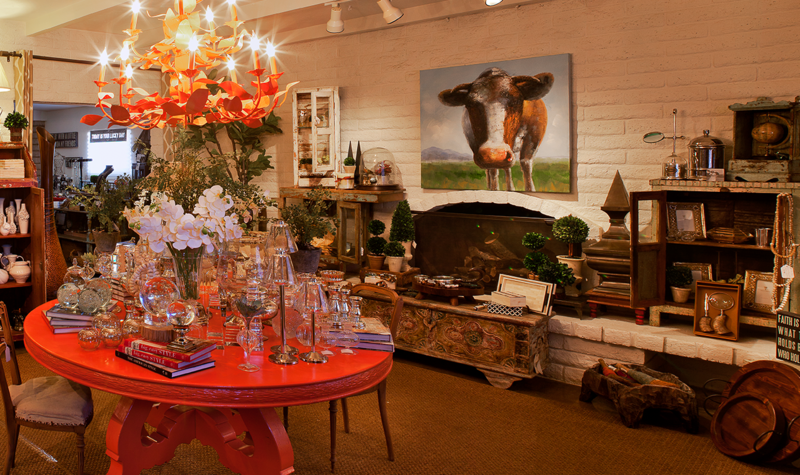 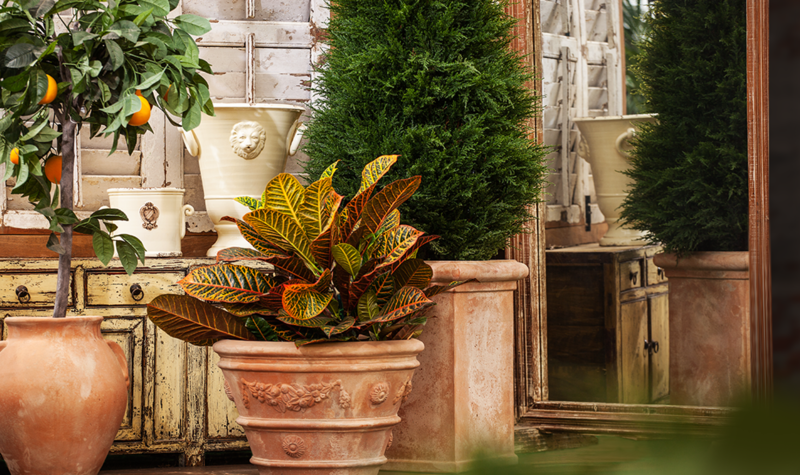 From contemporary accents to Old World style, The Plant Stand of Arizona offers a dazzling assortment of plants, pottery and décor for home or business. 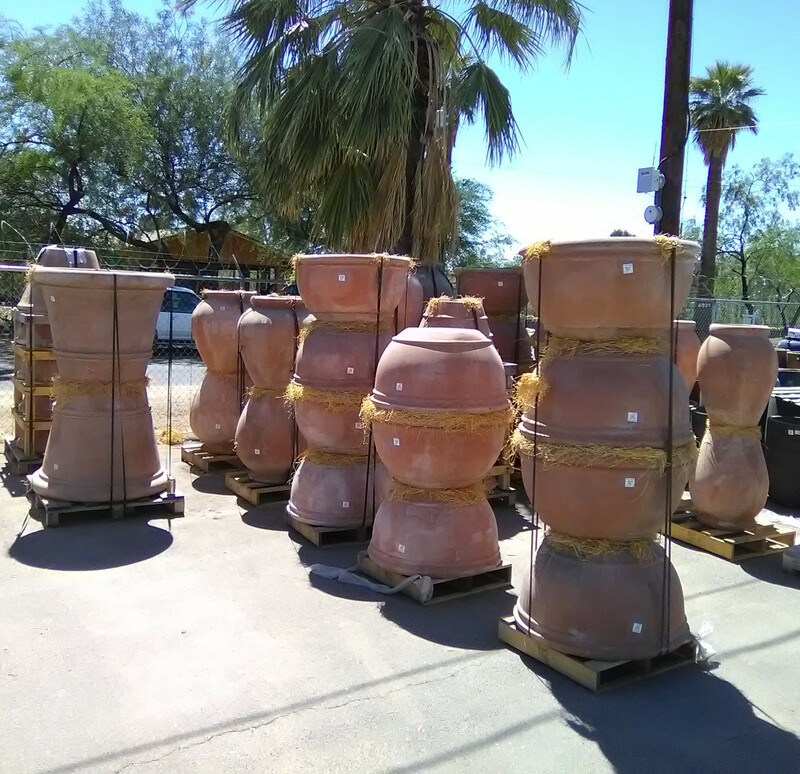 And as one of the largest distributor of plants and pottery in the western United States, we have an incredible selection in stock and ready to deliver today. 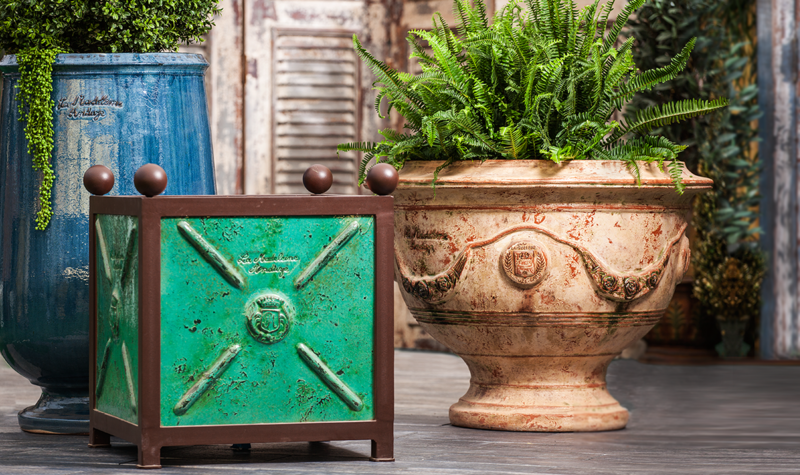 This is a resent shipment of our Italian planters. 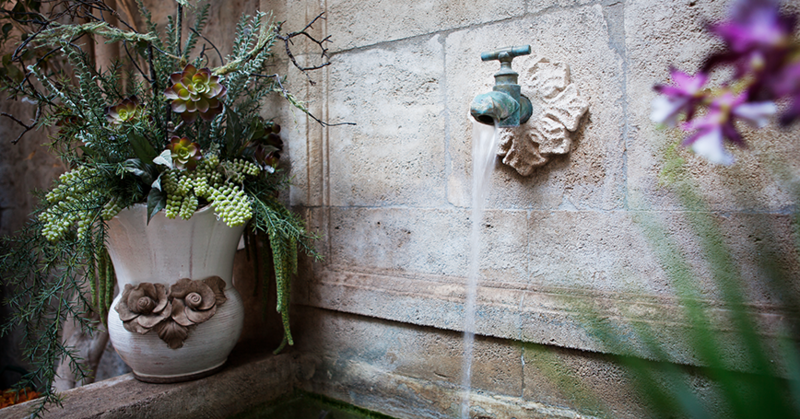 Click on the Italian Countryside link in the pottery section to see the entire line. 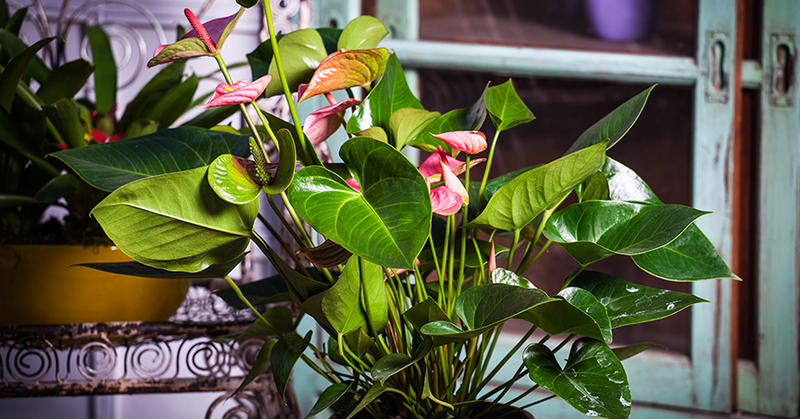 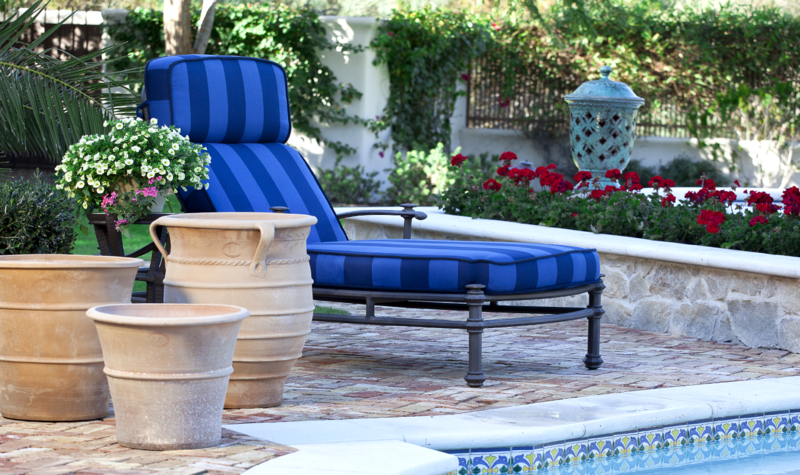 Looking for a low maintenance plant for your patio? 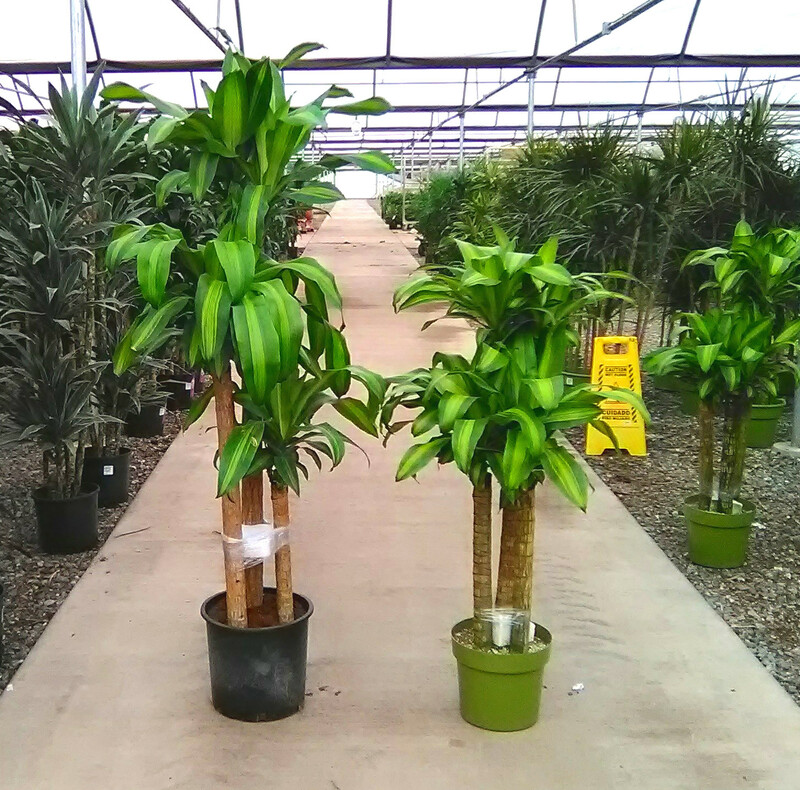 Meet Dracaena Massangeana, a.k.a "Corn Plant"
Please click below for care instructions. 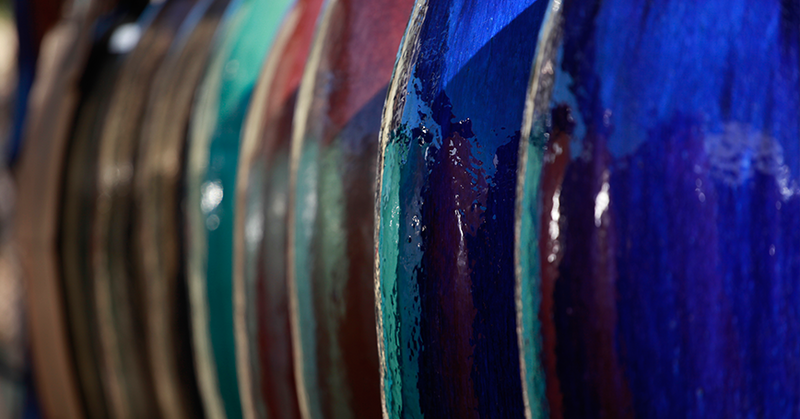 Choose from 9 styles and a variety of colors. 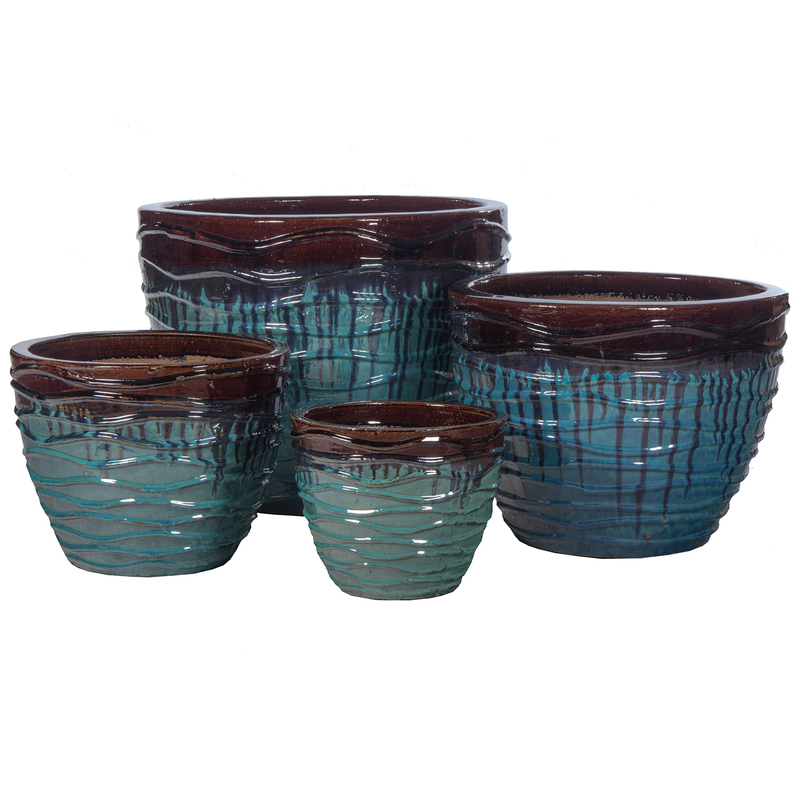 Comes packed as a set of 4 planters. 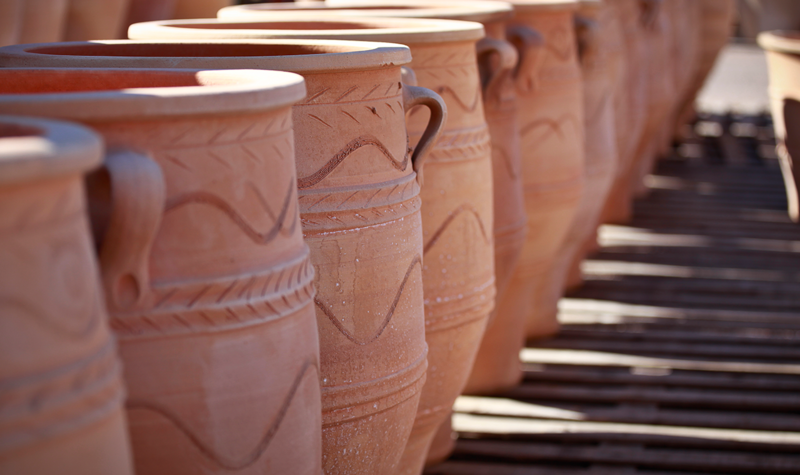 The 3 smaller pots are nested inside the large one. 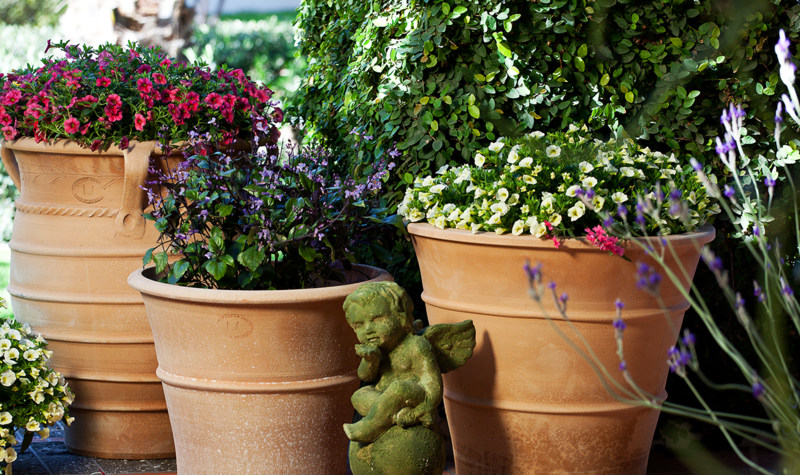 Planters measure at 13", 16", 20" and 24" diameter.